If you surf, you understand the importance of Surf Wax . Surfboard wax, or surf wax for short, is designed to provide surfers a better grip and traction while surfing. The hard shell of a surfboard is slippery when wet, and one wrong move will have you off your board and in the water. A decent wax job will create a source of friction, giving your feet something to hold on to. 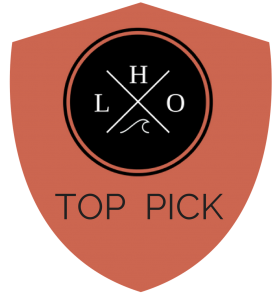 There are several great surf wax brands currently on the market, some made for cold water and some made for warm water. Using the right type of wax is important. Face it, if you use a cold water wax in a hot environment, it’s just going to melt off. Here’s a quick look at the main types of surfboard wax. 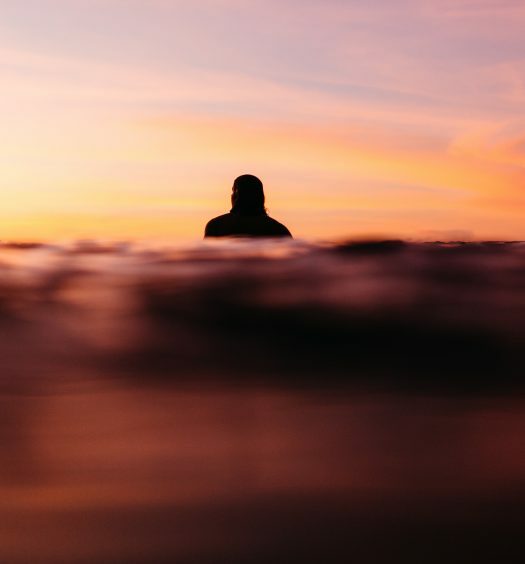 Now that you know a little more about surf wax and what type is best for varying temperatures, here’s a breakdown of what to look for in the best surf wax for cold water and warm water. Type: The type of wax you use plays a vital role in your performance. Traditional wax is harder, less sticky, and creates small lumps of wax that provide traction. There is also sticky wax that is softer and tackier, and base coats that are even stickier but are essential for new boards or newly stripped boards. Ingredients: Just like most products out there, you can find surf wax in natural varieties and unnatural. While most surfboard waxes contain beeswax, there may be other ingredients included. This feature is merely personal preference. Temperature: As mentioned previously, you’ll want to look at the temperature guidelines on the wax and choose one that coordinates with the water temperature. Sticky: While some surfers hate sticky waxes, others swear by them. For many, the tackiness of sticky waxes helps them to take on a variety of techniques that they would otherwise not be able to as easily achieve. One of the best brands of surfboard wax currently on the market is Sticky Bumps. 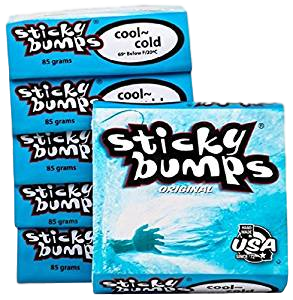 The Sticky Bumps Cool/Cold Water Surfboard Wax comes in a convenient 5 pack, giving you the most bang for your buck. This is the original formula, fresh from the factory, and made in the USA. Each of the five packs contains 80 gram bars that you can use from nose to tail, rail to rail, to achieve the ultimate board texture. The non-toxic formula is specifically designed for cool or cold temperatures, meaning water temperatures at 69 degrees F or below. What I like about this wax coating is it’s long-lasting and ultra-durable. To use it, start with a clean board and apply light pressure in a circular motion. The goal is to build a tight wax bump base pattern. Available in four great colors and scents, the Mr. Zogs Original Sexwax – Cold Water Temperature is an excellent base or top coat for your surfboard. If you know anything about surfing, you know that Mr. Zogs is an iconic brand used not only for surfing, but also for hockey and drums. 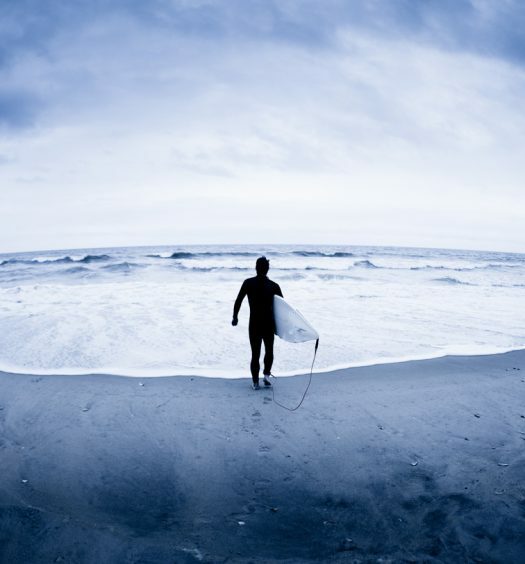 What makes Mr. Zogs the best surf wax for cold water and warm water is its consistent quality and great-smelling scents. The scents, which include coconut, strawberry, grape, and pineapple, coordinate to the four water temperatures, cold, cool, warm, and tropical. If you need a great, affordable surf wax, this is it. 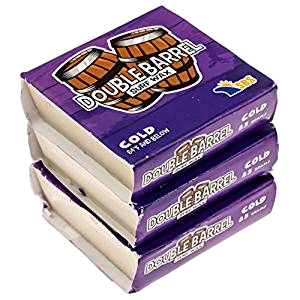 If you need a surf wax that’s nice and tacky, the Double Barrel Cold Water Surf Wax is the one for you. Choose from one, three, or five bars in a beachy coconut scent. This cold temperature wax is recommended for use in water that is 64-degree F or colder and provides incredible traction. 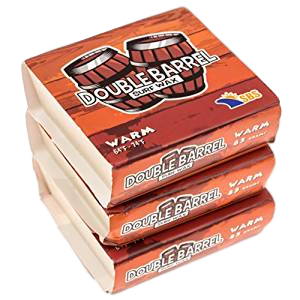 What makes Double Barrel surf wax unique is its clean formula. It’s produced in California and is environmentally-friendly. This long-lasting wax can be used alone or as a basecoat with another wax. With this surf wax in tow, you’ll be sticking to your board without issue time and time again. Like the cold water variety, the Mr. Zogs Original Sexwax – Warm Water Temperature is a high-quality product with a consistent formula that goes on smooth. It can be used as both a base coat or top coat and is available in four scents that coordinate with the four main water temperatures. This USA-made product is designed for use in warm water, which means a water temperature between 64 and 74-degrees F. What I like about this product is its moderate to high level of stickiness that provides just the right amount of stability underfoot. I use Mr. Zogs as a basecoat and have found that it does its job well. Been using it since I was a kid – never disappointed! For surfers who live in a warm or tropical climate, this next wax option is for you. 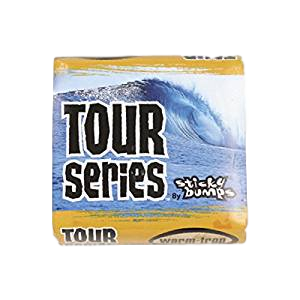 The Sticky Bumps Tour Series Warm/Tropical Surf Wax comes in a pack of three and has a bright white color with a tropical banana scent. This Tour series is also ultra sticky, making it a great bump building formula. 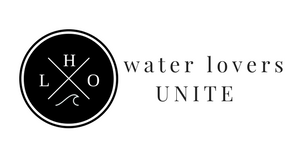 What I’m searching for the best surf wax for cold water and warm water, I look for longevity. I found that the Tour Series lasts considerably longer than other options I’ve tried and is highly effective in warm temperatures above 75 degrees F. When applied, the wax has a putty-like feel that keeps your feet stabilized as you surf. The Double Barrel Surf Wax – Warm Water variety claims to provide some of the best traction, even in “gnar gnar” conditions. After trying this popular formula, I agree. This warm temperature surfboard wax is idea for water temperatures between 64 and 74 degrees F, goes on smooth, and keeps my feet from sliding. Another thing I like about this wax is its alluring coconut scent that smells like the beach even after you’ve left. Use it for surfboarding, longboarding, skimboarding, or paddleboarding without issue. With an ample layer of Double Barrel on your board, you’ll have no problem hitting the waves successfully.